Cheetay pk is launching its operations in Islamabad and Rawalpindi, with a bucket of over 300 restaurants. A last mile logistics company, having been based in Lahore since its inception, believes that it is the right time to expand geographically into other cities of Pakistan, with Islamabad being the first on the list. The expansion to Islamabad, with the aim to provide users with a greater customer experience than the alternatives, supports the long term growth plans of cheetay pk to become the leader of the industry. 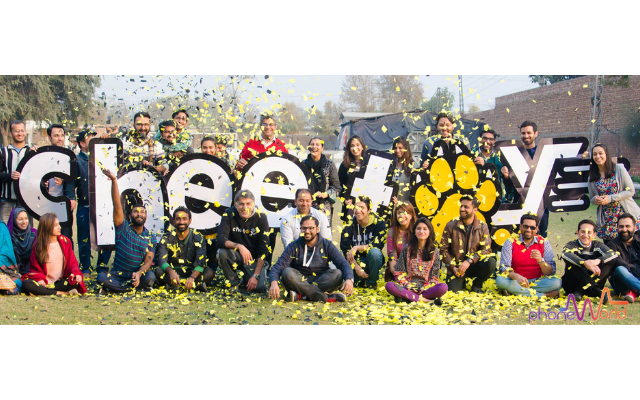 After spearheading e-commerce firms like Daraz and Kaymu, Ahmed Khan, the CEO of Cheetay, launched the company in 2015, in the cultural capital of Pakistan, Lahore. Initially, starting off as a food delivery service that caused a storm in the industry, the business expanded vertically into providing logistics for other goods, namely books, cosmetics and healthcare. Cheetay pk has captured a significant portion of Lahore’s market by creating a brand which is synonymous with quality and timely delivery. The plan for the company, now, is to expand into other metropolitan cities, with Islamabad as first on the map, and then strategically spreading into smaller cities.